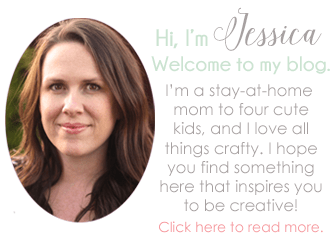 Learning how to do a split stitch is very easy. It’s one of my favorite stitches to outline shapes and embroider letters. 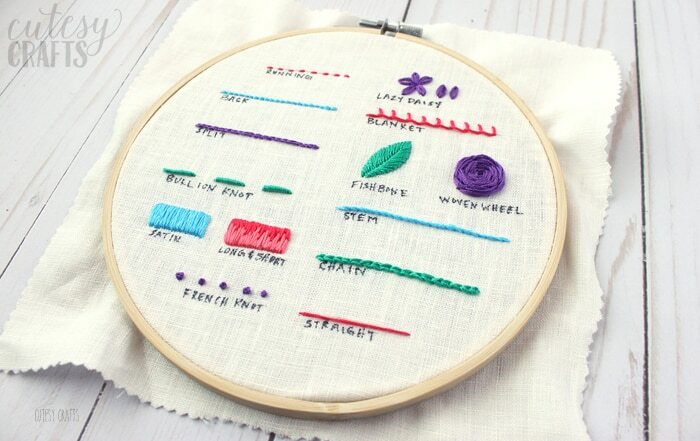 I especially like to use this when I am stitching a design that has a lot of small curves. To do a split stitch, you just move one stitch length forward, bring your needle back up in the middle of that stitch, and then move another stitch forward. When you are working on smaller curves, be sure to shorten your stitch length to make the curves more smooth. Of course it’s easier to actually see a split stitch being done. 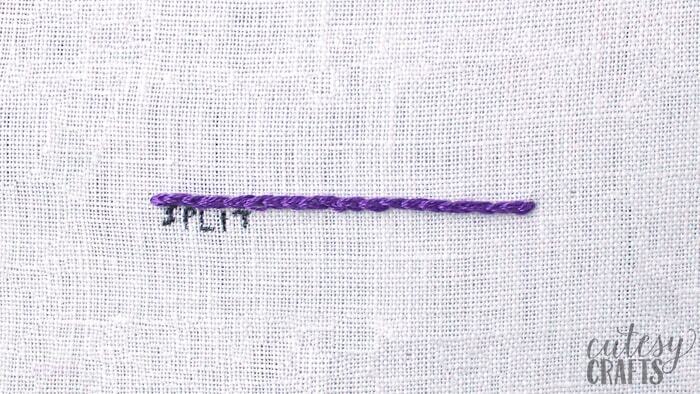 Watch my video below or on my YouTube channel to see how to do a split stitch.